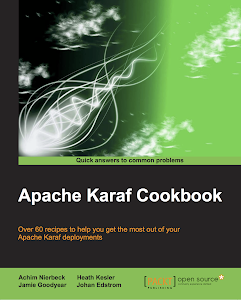 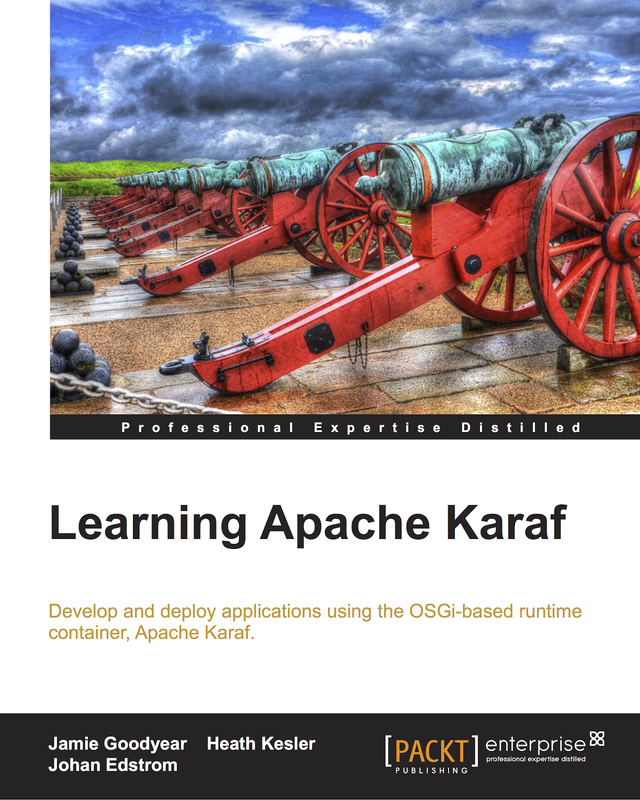 What does OpenDaylight SDN Platform need from the Apache Karaf container? 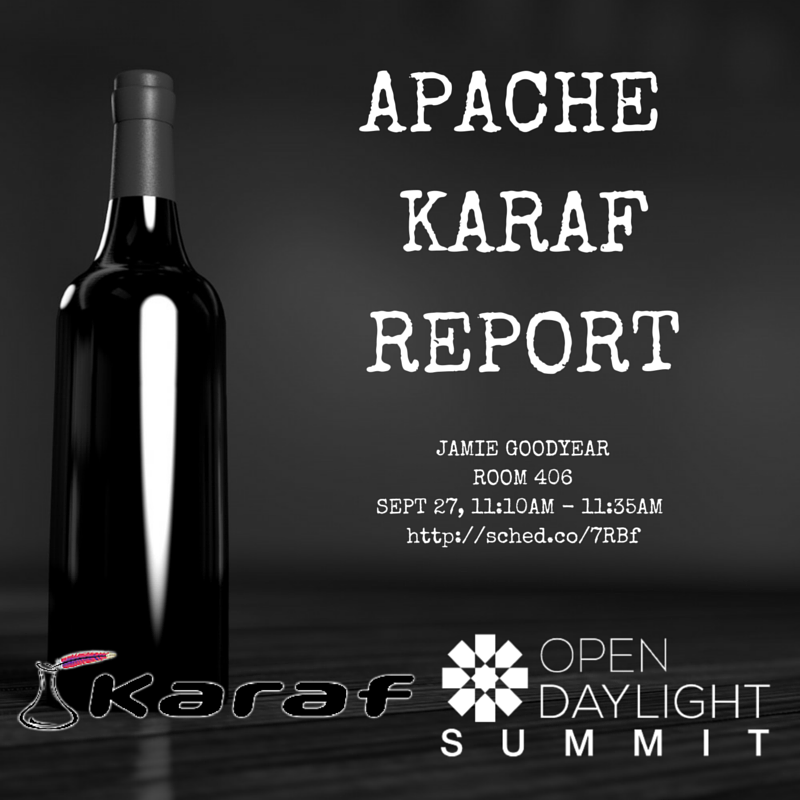 Just wanted to share my talk from OpenDaylight Summit 2015. 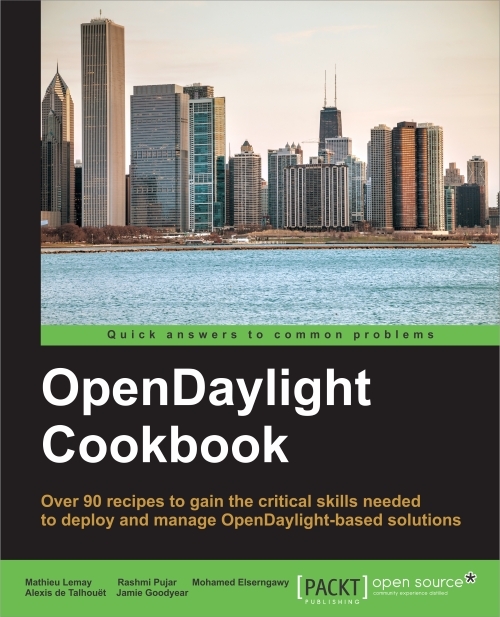 I'd like to thank the OpenDaylight community again for allowing me speaking time during the developer forum.